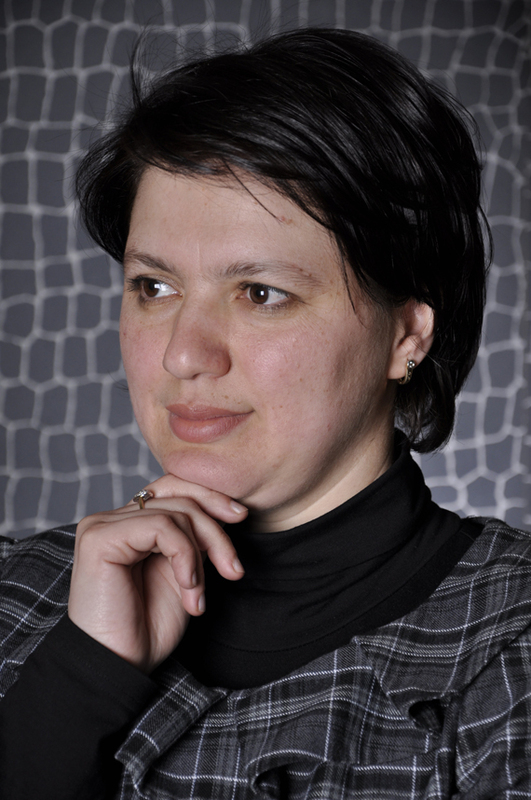 Khadija Zeynalova is a professional Composer, Organist and Musicologist based in Germany. Her award-winning compositions are performed by some of the leading orchestras, ensembles and performers in the world. As multilingual PhD graduate, she is a winner of prestigious Friedrich-Ebert PhD Scholarship in Germany and is currently continuing her career both as professional composer and as well as teaching at Detmold Academy of Music (Germany). Khadija was born in sunny Azerbaijan, where her talent for music did not go unnoticed by her parents as she composed her first piece at the tender age of ….11! Having graduated from local music school in 1994, she went on to study composition and musicology at the Baku Academy of Music in class of Prof. Khayyam Mirzezadeh. Her graduation from Academy with honours in 1998 followed by her Master’s degree in Composition (which she also completed with honours in 2000). She then won prestigious Friedrich-Ebert PhD Scholarship in Germany and continued her study with Prof. Martin Christoph Redel at Detmold Academy of Music, where she successfully completed her PhD degree in 2012. As a recognition of her professional achievements, Khadija become a life-time member of both Azerbaijan Composer’s Union and Azerbaijan Association of Women in Music. In 2004 she joined the International Alliance for Women in Music and since 2007 has been a Member of GEMA, Germany’s leading Performance Rights Organisation. She takes an active part in various festivals, including “Donaueschinger Musiktage”, “Wittener Neue Tage für Kammermusik” and International Summer Courses for New Music in Darmstadt. She became a Winner of the International Composition Competition “Hamburger Klangwerktage 2007” in Hamburg, 2007. As a result, her winning piece “Sestinen über Vergänglichkeit” for soprano and piano – has been performed in Hamburg, Leipzig and Berlin. Finally, Khadija has got a diverse and unique music portfolio, ranging from theatre, movie, chamber and orchestra music, to the instrumental and vocal works. Her ability to combine unique Azerbaijani traditional and contemporary music, created a brand new style, which distinguishes her pieces from her peers. It’s therefore not surprising why Khadija’s works had caught so much attention from various international ensembles and musicians. Her award-winning compositions are performed by some of the world’s leading orchestras, ensembles and performers in Germany, France, UK, Netherland, Cyprus, Belgium, Switzerland, Italy, Austria, Hungary, Turkey, Oman, Azerbaijan and many other countries. She also had several portrait concerts with most recent being by Ensemble Horizonte in Detmold (Klangwerkstatt).